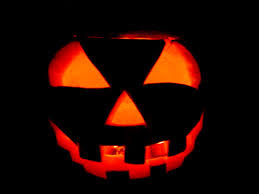 Ghost Hunting Theories: Old-Fashioned Jack O' Lanterns: Still the Best! 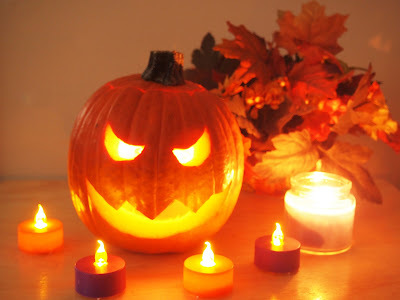 Old-Fashioned Jack O' Lanterns: Still the Best! 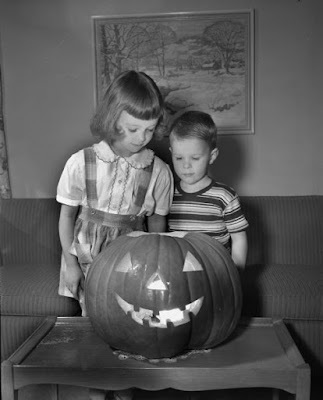 The fine art of hollowing out a pumpkin, carving a face, and lighting a candle to go inside has become a competition yearly among the most artistic, but still the only thing that truly unsettles are the jagged-toothed ones of our youth. 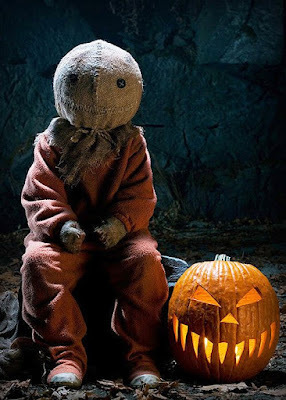 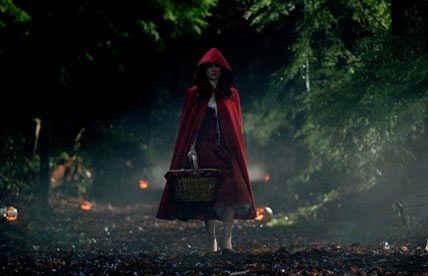 The movie "Trick R Treat" did a nice job of showing these traditional faces in all the scenes from the opening in couple's yard on Halloween night to a path into the woods, some children offering them up to the souls of the dead children, and even the creepy character, Sam, posing with one. 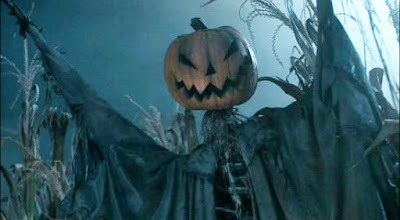 "Halloween" movie utilized them with the babysitters and houses, as well as at the bedside. 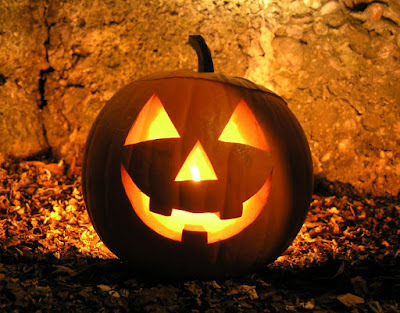 We can search the world over, but we still cannot find something that symbolizes Halloween quite the same as the traditional face that we all caved into a pumpkin the very first time we ever dove into the sweet sinew that is pumpkin flesh. Because, no matter how jagged it smiles back at us, that lit face is a witness to the darkest, spookiest night of the year!